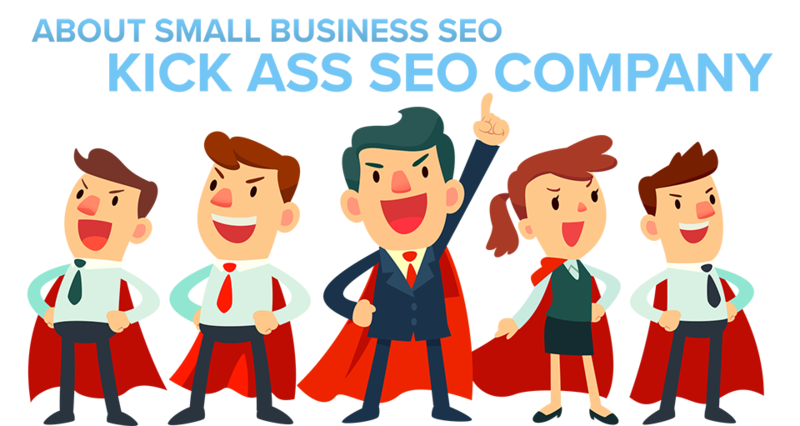 Small Biz SEO is Located in Sunny Jacksonville, FL. Started in 2009 to provide a quality yet affordable solution for small businesses to rank on Google. You can hire our team of SEO professionals for a fraction of the cost that most other firms charge. 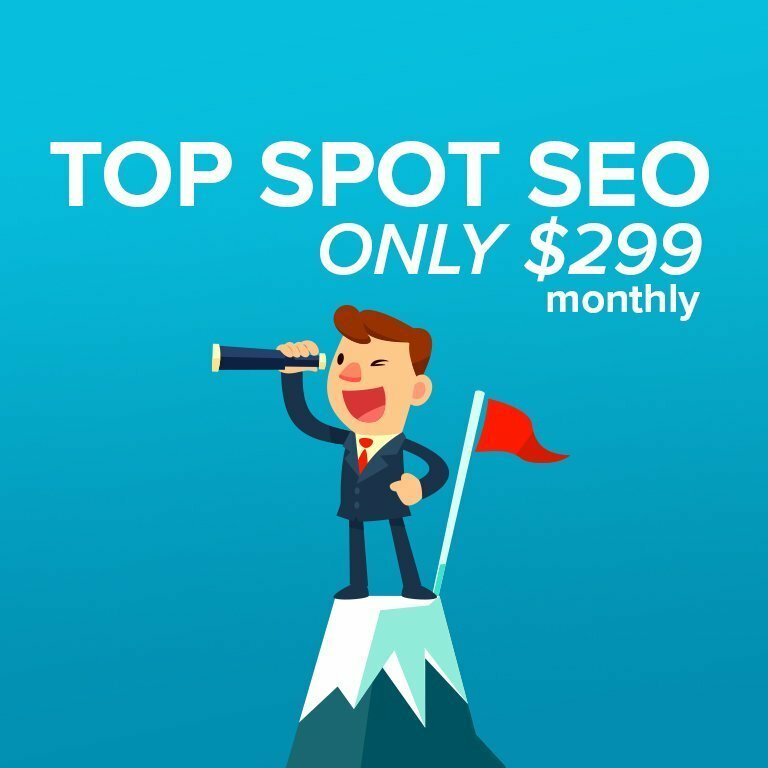 Many SEO companies charge $2,000 or more a month for similar services. 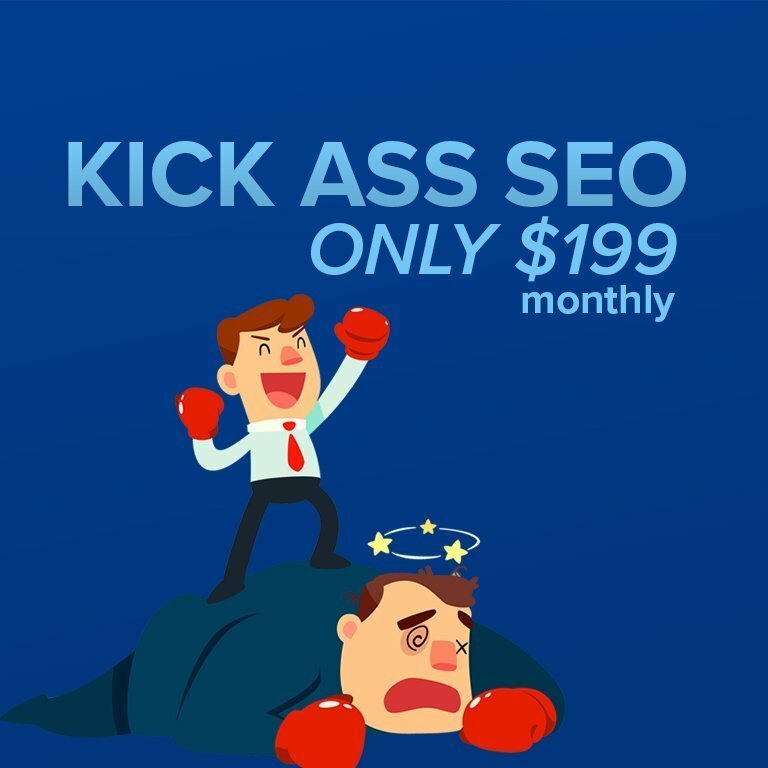 Not only is that a lot of money for a small business many times the keywords don’t yield the traffic and conversions that make it a worth while investment. Our SEO packages are affordable and can help you yield the ROI you business deserves. We’ve Eliminated the Middle Men! 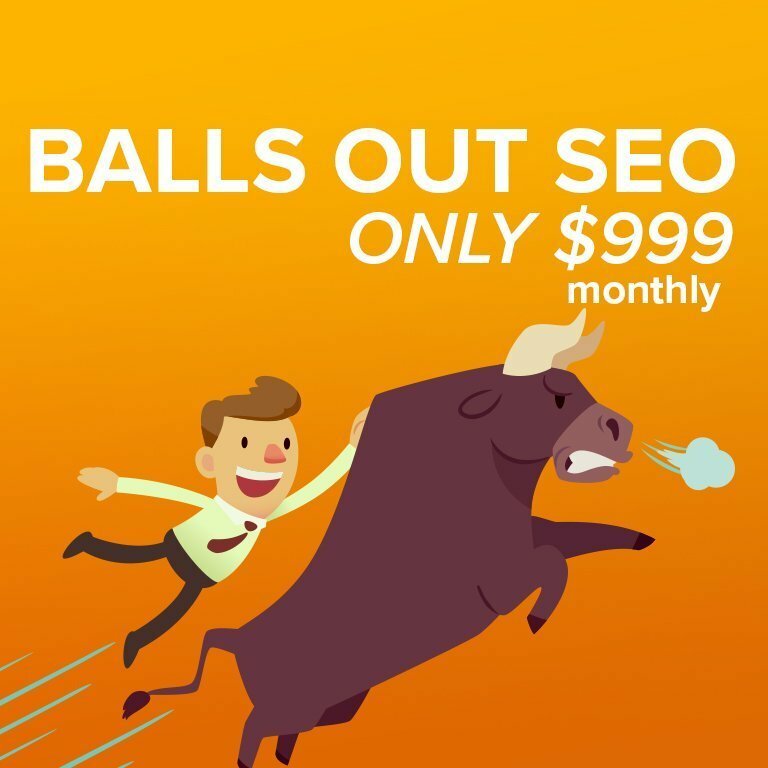 SEO is so expensive because the middle men get a cut. These are usually pushy and aggressive salesmen that will say anything to get you to sign a contract. We don’t have commissions to pay, we don’t work with agencies and we don’t offer white label services. By working direct we are able to lower our costs and pass the savings directly to our customers. We stripped down our packages to the meat and potatoes. We are fully transparent. What you see in the packages is exactly what you get! There’s no fluff here, no pushy salesman, it’s exactly what you need to rank on a monthly basis. Even our basic package will push 50+ links a month. This method has been proven on many customers websites. 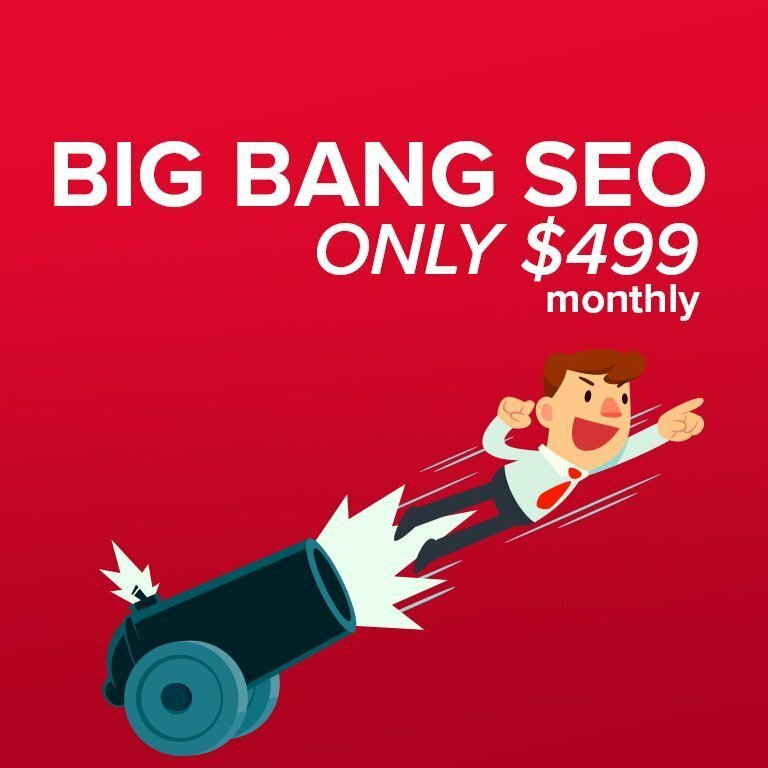 Many times paying more for SEO just means you are overpaying for very similar scope of services. We don’t try to trick any search engine, ever – PERIOD. There’s no point, you will eventually get caught and the penalty is not worth the risk. We don’t participate in link schemes, link wheels, keyword stuffing, cloaking, etc. Everything we do is 100% transparent and listed clearly on our packages. To provide a quality low cost service that will help small businesses increase the rankings on search engines. We value our customers, no matter how small and we look forward to working with you.